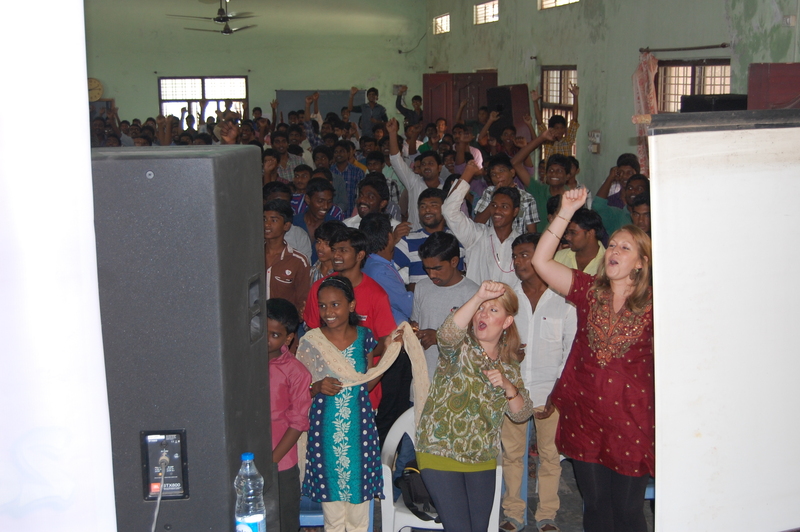 WOW was invited to conduct True ID as a three-day conference event at one of the Christian universities, “We were truly ‘wowed’ by the response of the youth and how transferable the message was!” shares Marty Schutrop, director of WOW Ministries International. 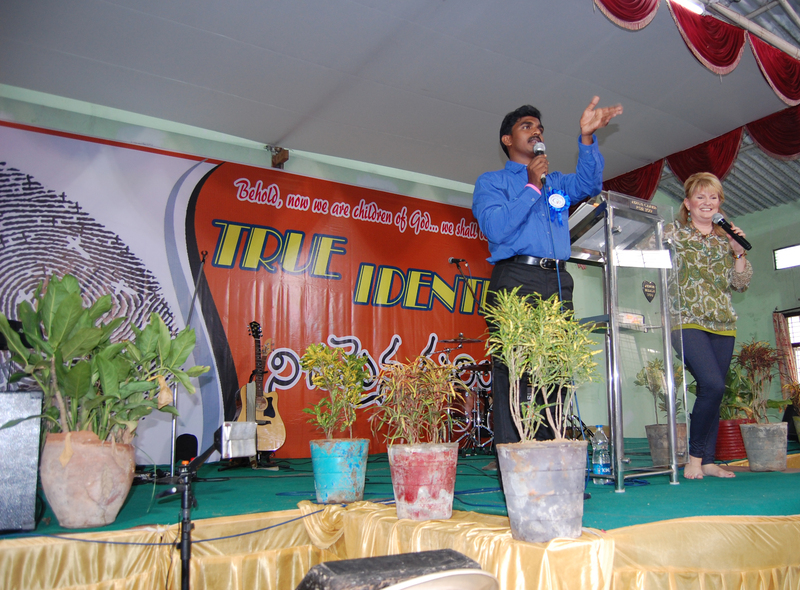 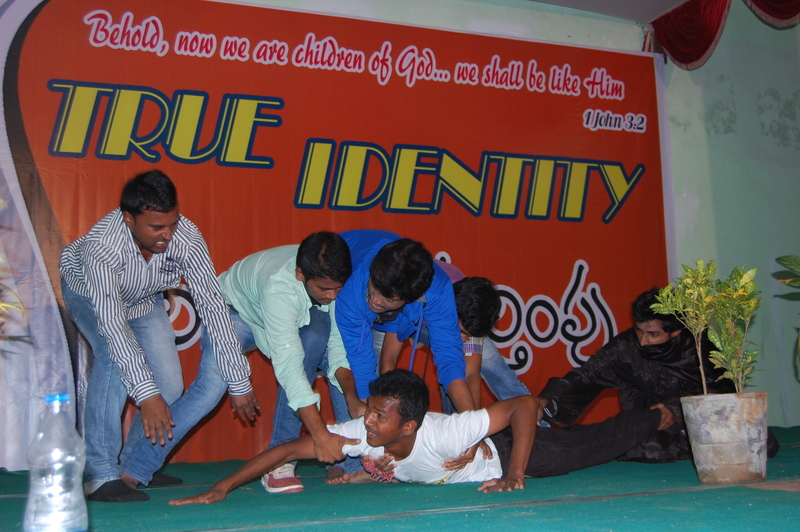 The True ID Conference was presented as a 3 day on- site conference where 1,000 youth gathered for an unprecedented rally to meet the fast up-and-coming need the Church of India is facing (As are other nations abroad). 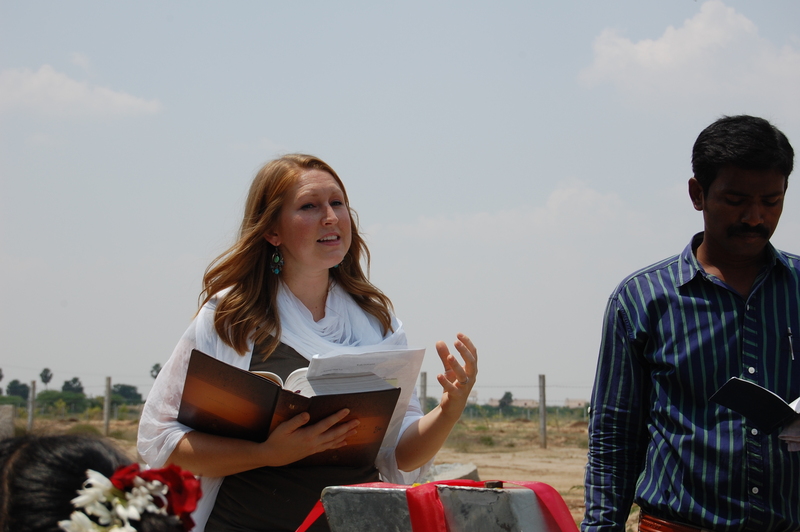 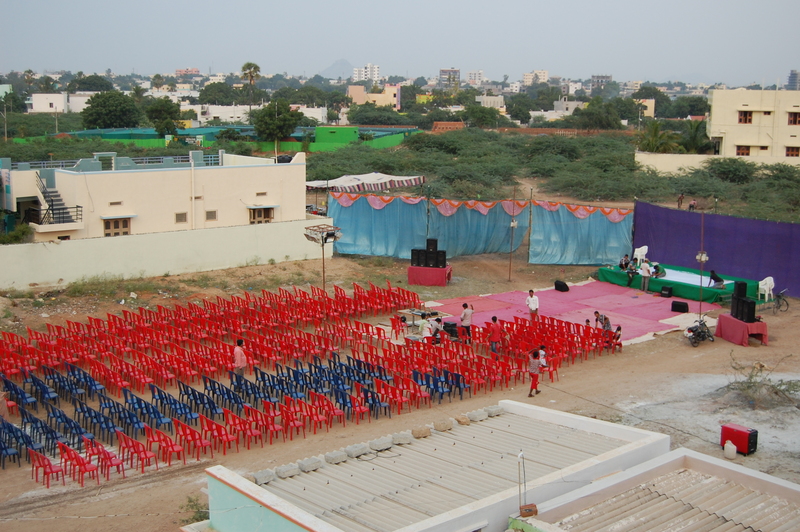 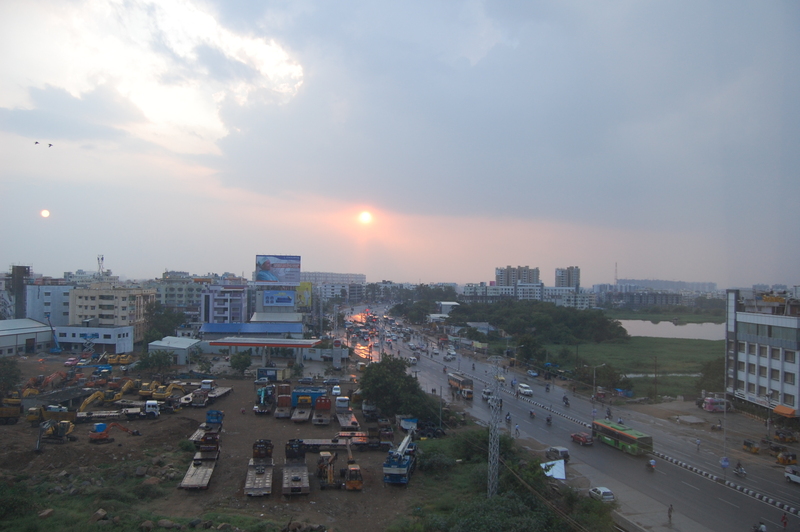 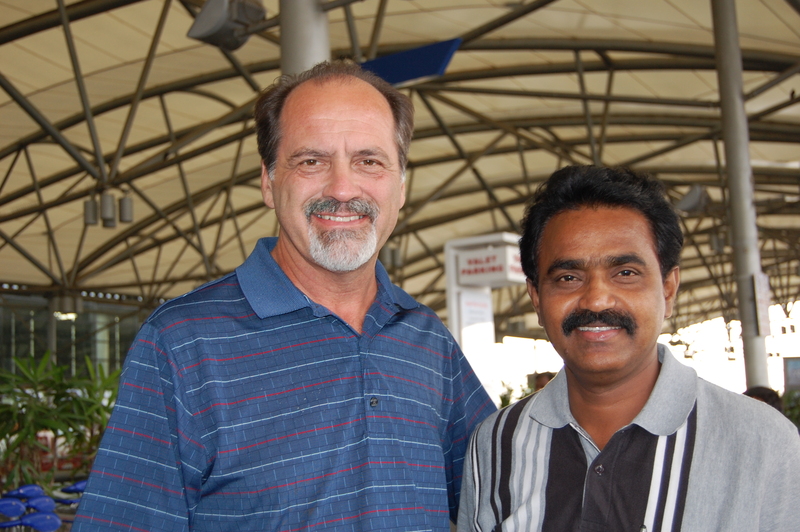 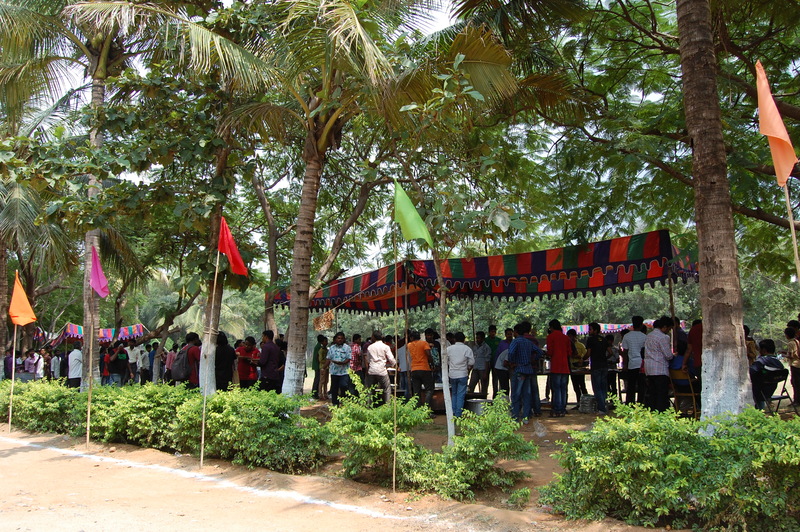 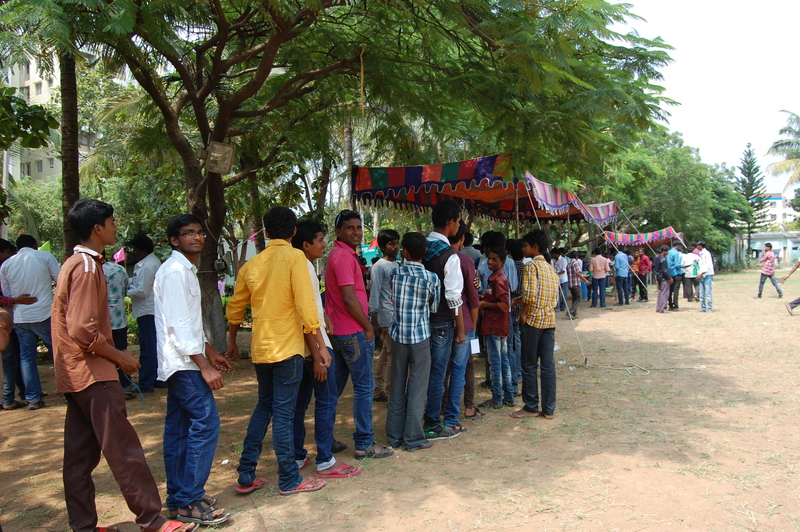 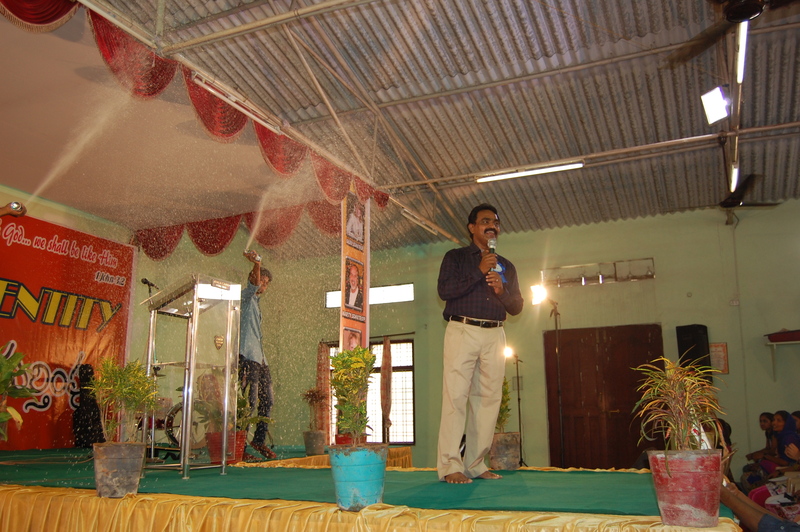 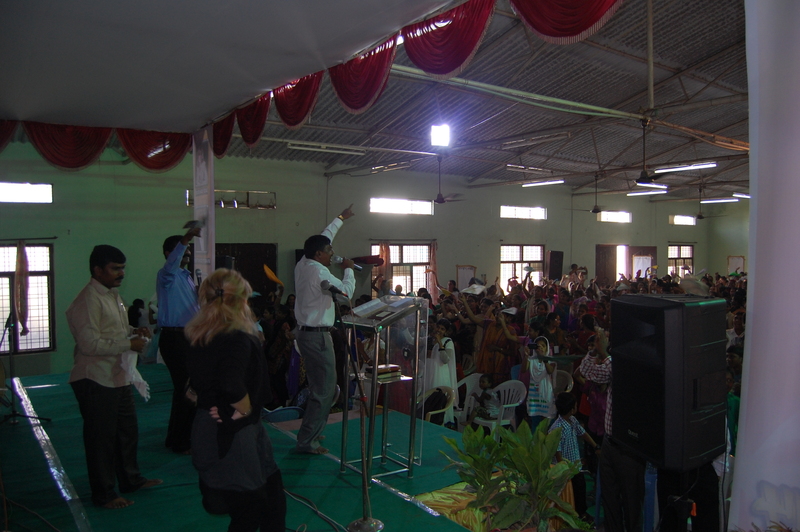 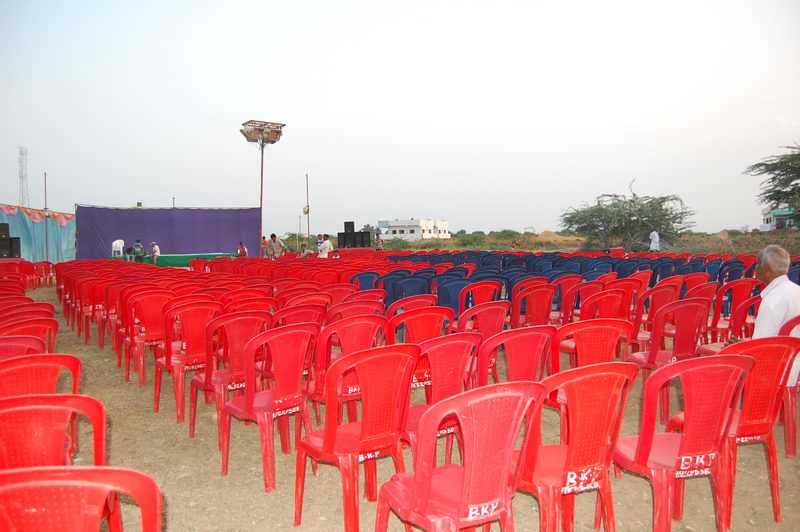 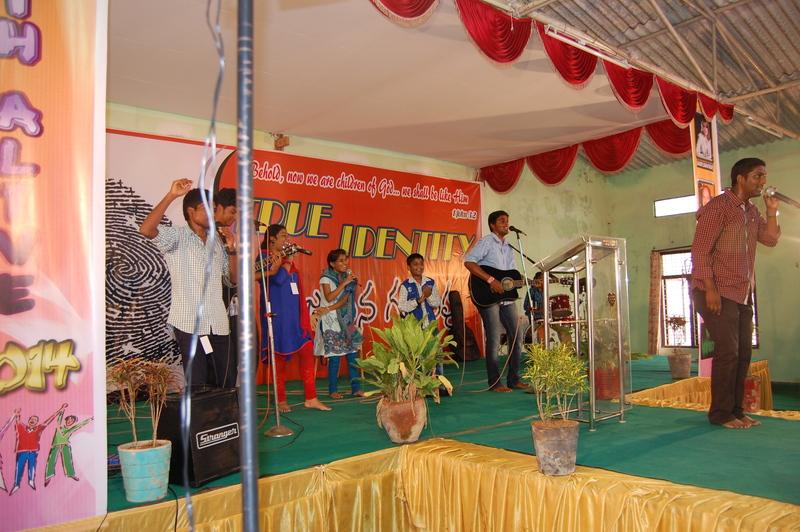 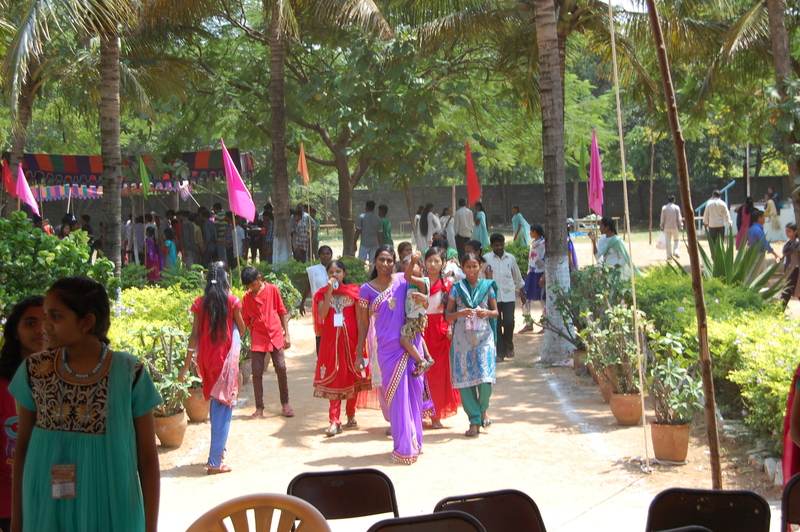 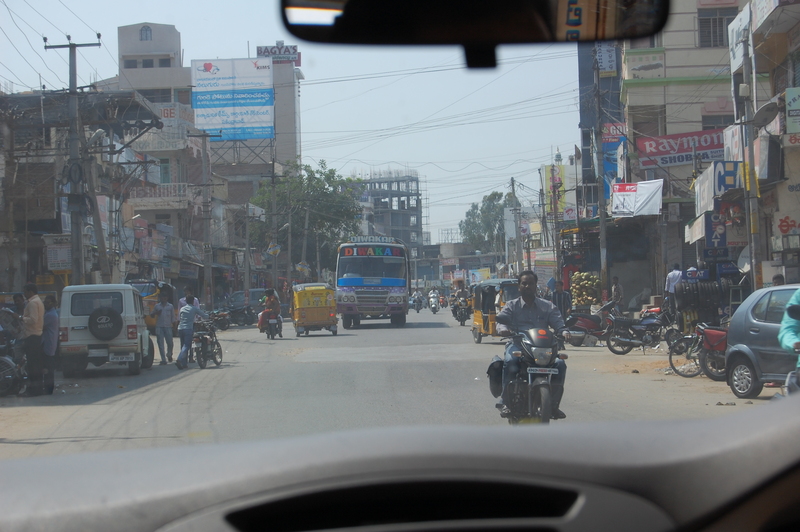 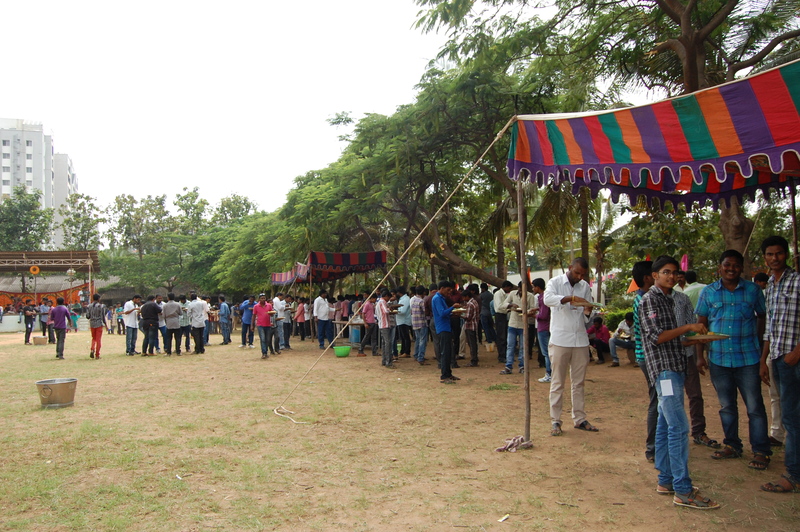 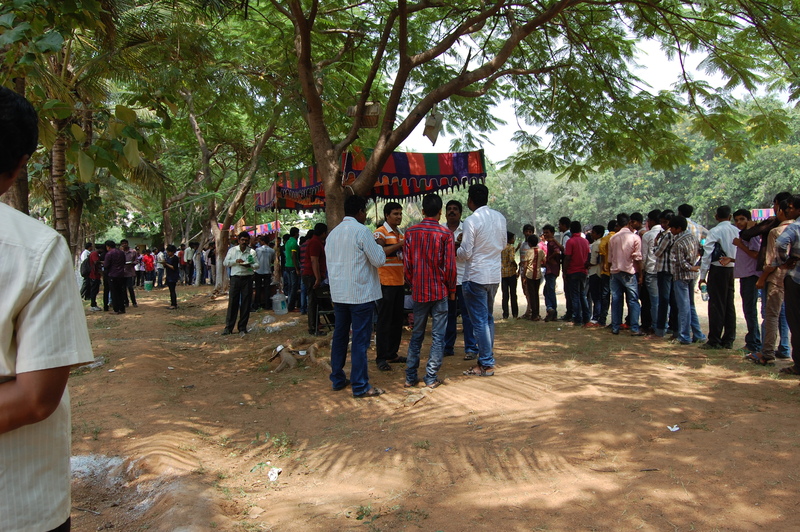 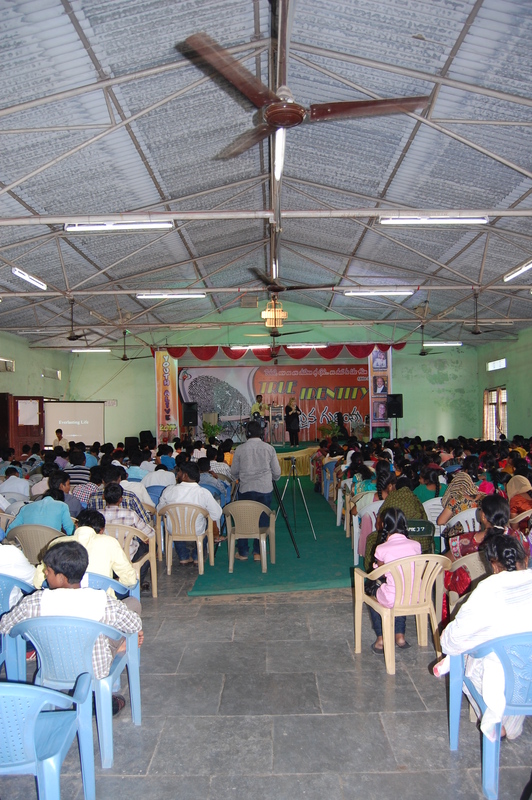 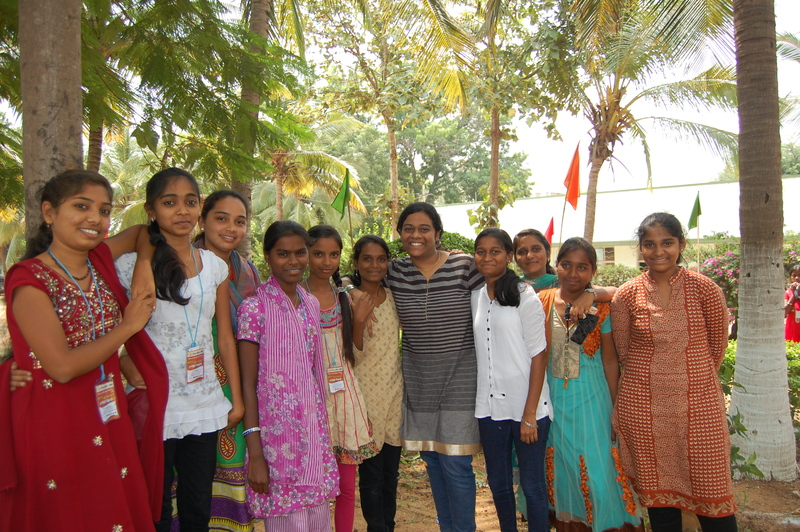 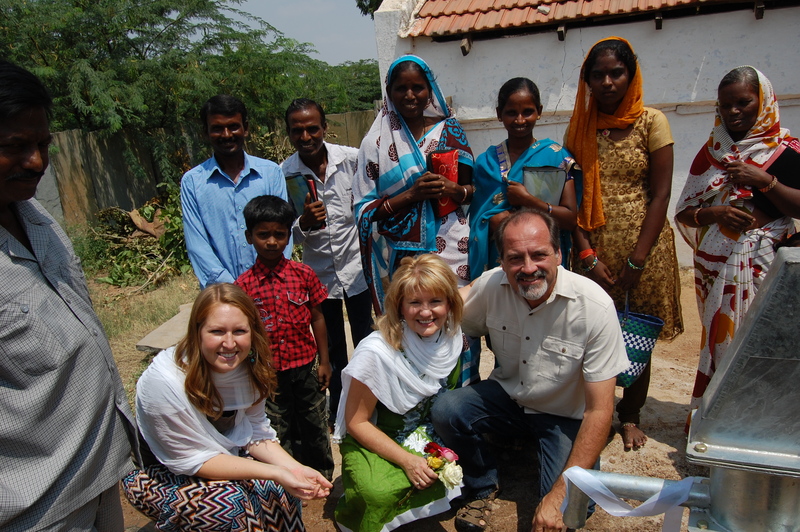 Although this was a closed conference on a Christian University Campus for and to Christian youth with preregistration, many brought Hindu friends. 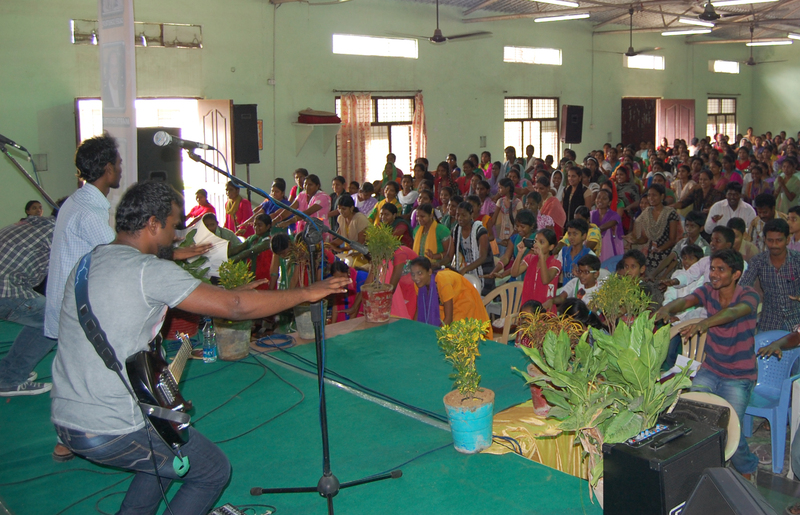 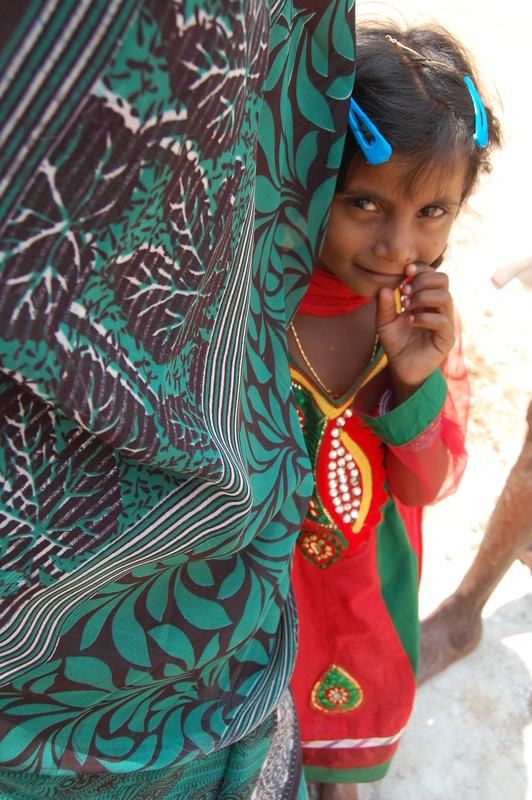 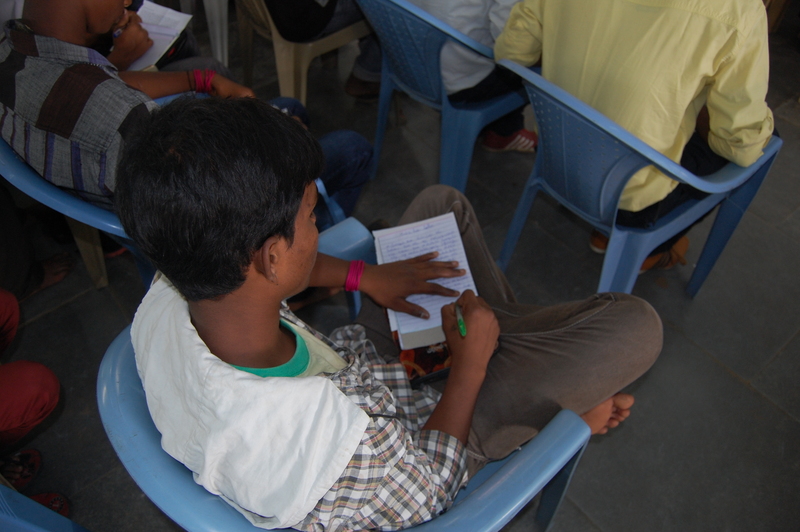 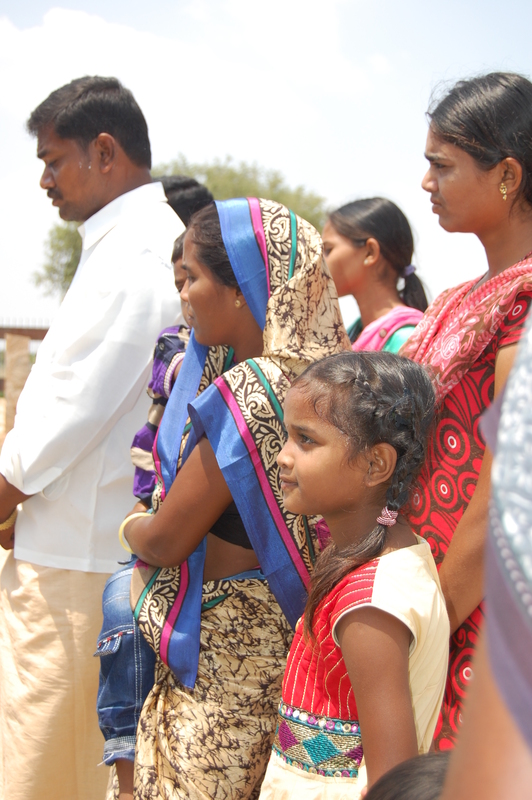 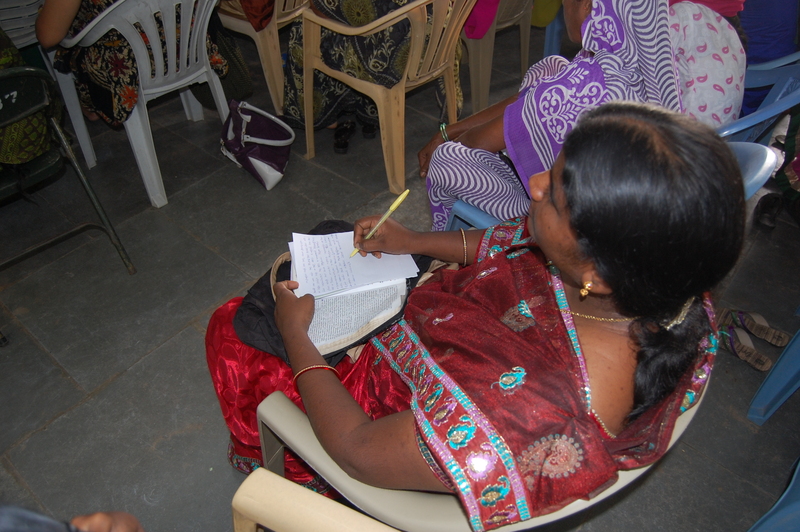 Of those, over 170 made a first time decisions to know the love and freedom of life in Christ, denouncing their Hindu Gods. 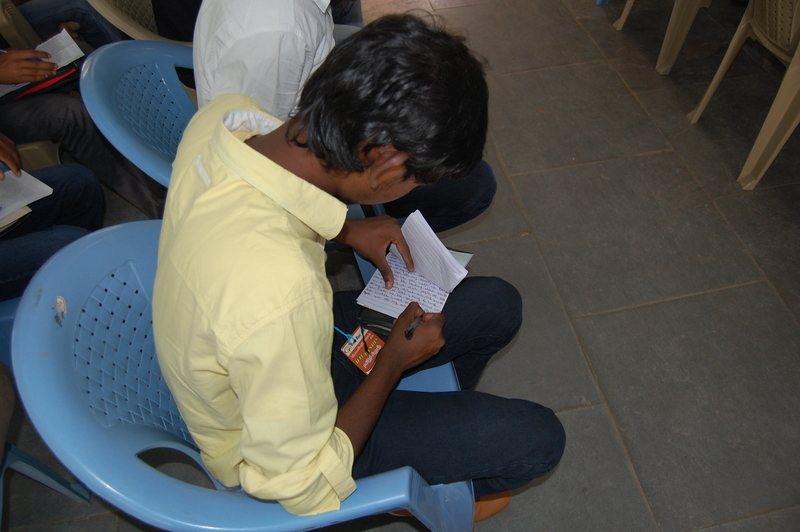 True follow-up: As the youth pastors brought all the youth, each new believer is already ‘in’ a youth group and was sent home with follow-up tools from WOW Min. 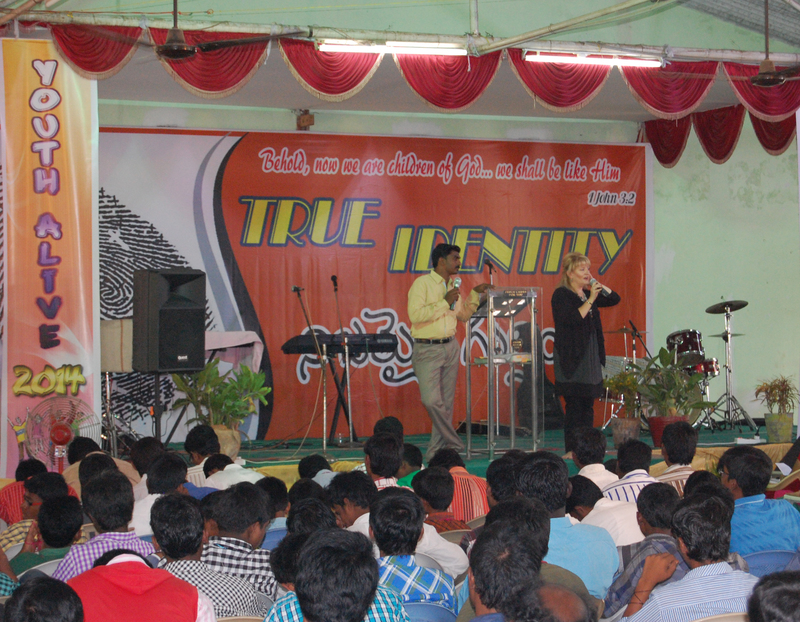 with the youth pastors directly following up one on one with each student.